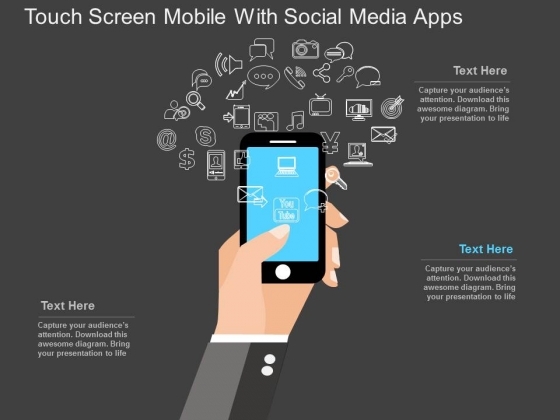 Social Media PowerPoint templates, backgrounds Presentation slides, PPT Themes and Graphics. Find the best assortment of Media PowerPoint templates and themes. Our designs can be used for presentations subjects such as education as well as can also be used by people working in the field of journalism. We also have a selection of Free Media PowerPoint templates in our free section. 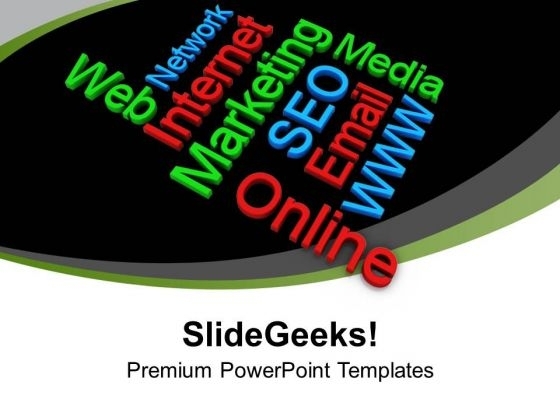 SlideGeeks brings you a gigantic collection of PowerPoint templates for you to choose from for your presentations. Media is the most powerful medium of conveying information to the mass audience. It enables people to speak and share their thoughts with the other people. Basically, it is all about communication. Our media PowerPoint templates are perfect for you to know about the importance of media and what role it plays in the life of the people. The templates are available are available in different designs and provides you options to choose the one which you desire to use it for your presentation. See the beautiful template designs which are designed by our professionals for your use and that too at the best price as compared to other template providers. Hurry! This PowerPoint template displays graphics of four circles with social media icons. This business diagram has been designed to exhibit ratios of social media users. Download this diagram slide to make impressive presentations. 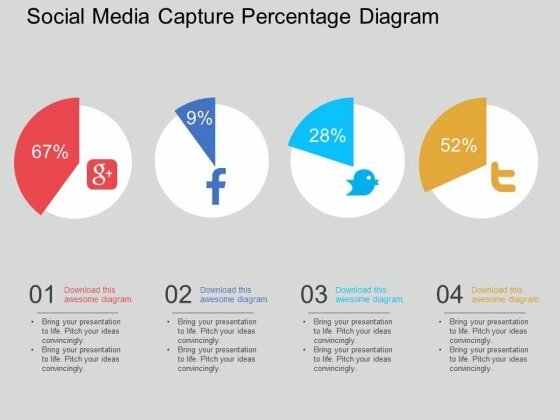 Set your eyes on our Social Media Capture Percentage Diagram Powerpoint Template. You will find it difficult to look away. 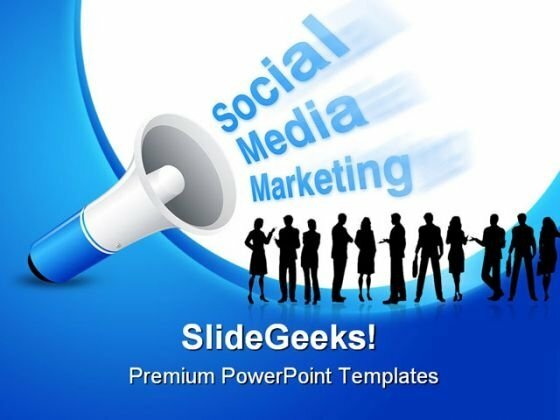 Marketing Social Media PowerPoint Slides And PPT Diagram Templates-These high quality, editable pre-designed powerpoint slides have been carefully created by our professional team to help you impress your audience. Each graphic in every slide is vector based and is 100% editable in powerpoint. Each and every property of any slide - color, size, shading etc can be modified to build an effective powerpoint presentation. Use these slides to convey complex business concepts in a simplified manner. Any text can be entered at any point in the powerpoint slide. Simply DOWNLOAD, TYPE and PRESENT! Aspire to any fancy with our Marketing Social Media PowerPoint Slides And Ppt Diagram Templates. Put your thoughts in creative mode. Get ambitions burning with your thoughts. 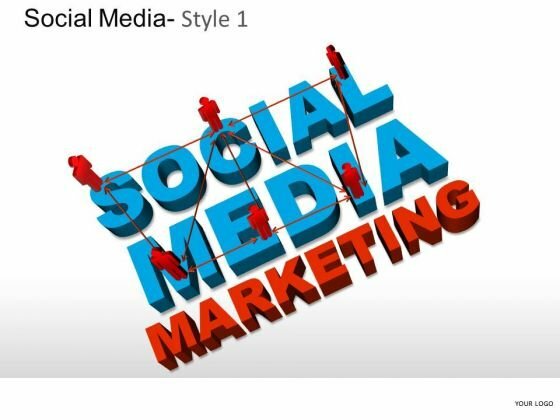 Fan the flames with our Marketing Social Media PowerPoint Slides And Ppt Diagram Templates. 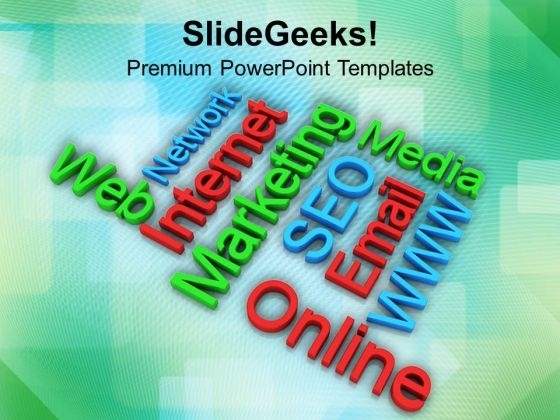 SlideGeeks offers the exciting assortment of Media PowerPoint themes. Our themes are perfect for you to choose the best design for your presentation. The world ‘’media’’ is evolved from the word ‘’Medium’’ and somewhere it is the kind of channel used to communicate people. One of the greatest communication mediums are television, radio, newspaper and last but not the least internet. The communication we receive through paper comes from the print media whereas the one which we receive via audio and video recordings comes from the electronic media. You will get to know more about media when you visit our themes section. So, just go ahead and get the required information. "Microsoft PowerPoint Template and Background with Social Media marketing concept with White background" Enhance the belief of your congregation. Our Social Media Marketing Business PowerPoint Background And Template 1210 help add to their devotion. Chase down your thoughts with our Social Media Marketing Business PowerPoint Background And Template 1210. They will create a heady concoction.